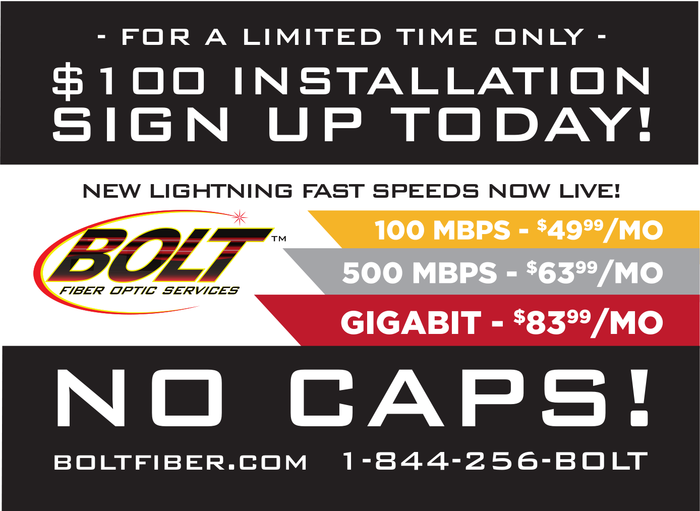 Signup NOW for BOLT™ Fiber installation at your house for only $100. 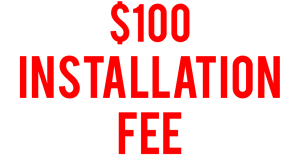 This locks in your installation rate to receive BOLT™ when we come to your area. This is a limited time offer, and is subject to change without notice.